If you want to explore your capabilities as a Certified Nursing Assistant, you must be able to pass a competency exam. This exam is extremely important in ensuring that you are capable of being a CNA and have enough knowledge and expertise to work in the field. The first thing that you will need to get closer to becoming a CNA is to complete a training course from an accredited nursing school, hospital, or college. 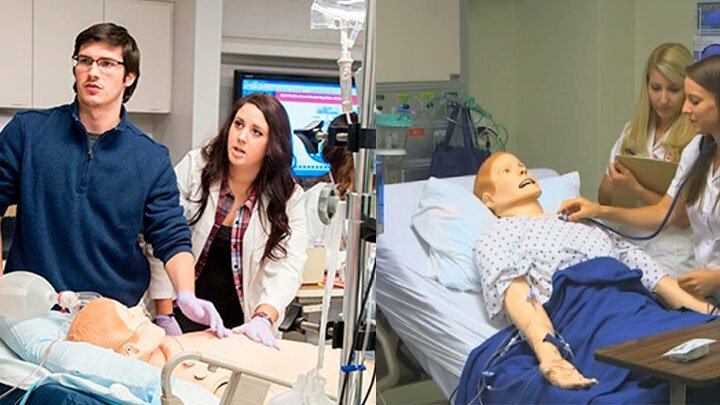 If you do not have a certificate from a nursing school, then take admission in a four to six weeks training program. After getting adequate training from a nursing school or college, you will now need to register for a competency test. This exam is designed to uncover the knowledge and expertise of people who want to become a CNA. The exam will focus on theoretical knowledge and practical skills that has been taught in the training program. In order to prepare for the competency exam, you can take help from online practice tests. In order to get registered as a CNA in a particular state, you will need to schedule your test in that your desired state. You can find the application form and list for each test on Prometric website. Once you have the exam location, you can take your exam at that scheduled location and wait for the results. A CNA exam is taken in two parts and if you pass both the parts and complete all the paperwork, you will receive your CNA certificate from the respective Board of Nursing. Preparing for the CNA exam is the most crucial part. In order to pass this CNA exam, you will need to practice and learn as much as you can during the training process and fill out as many practice tests as you can.